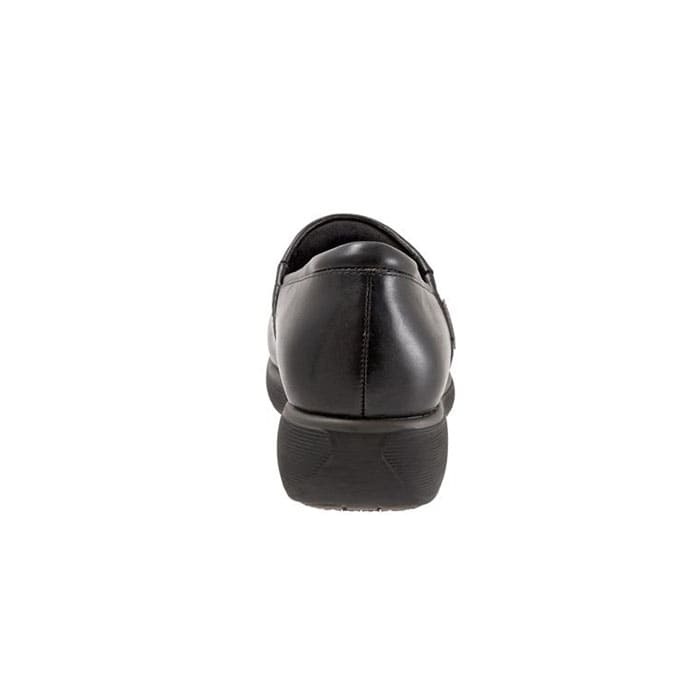 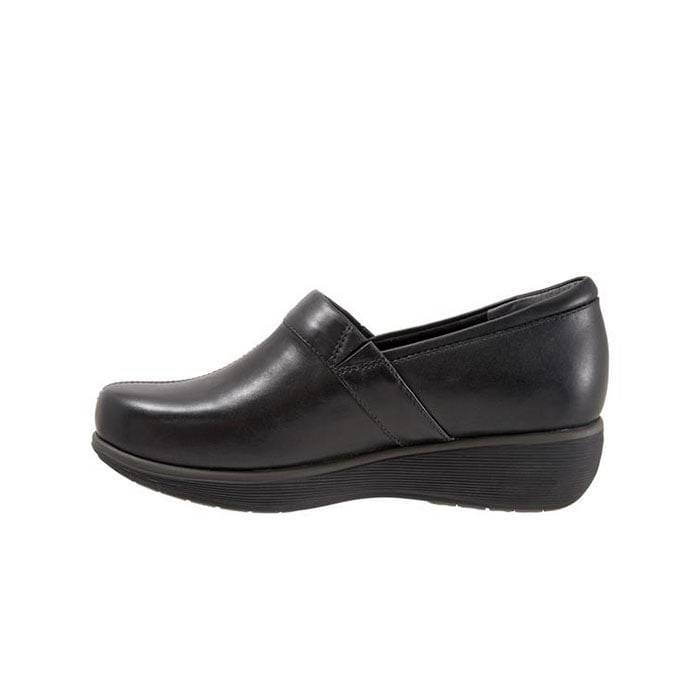 The Softwalk Meredith Black Box is a Grey’s Anatomy branded style made for the service professionals who spend hours a day on their feet (in particular Nursing shoes). 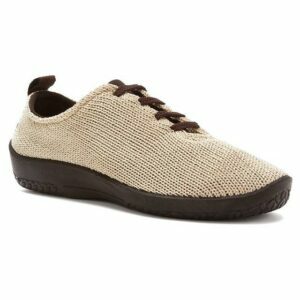 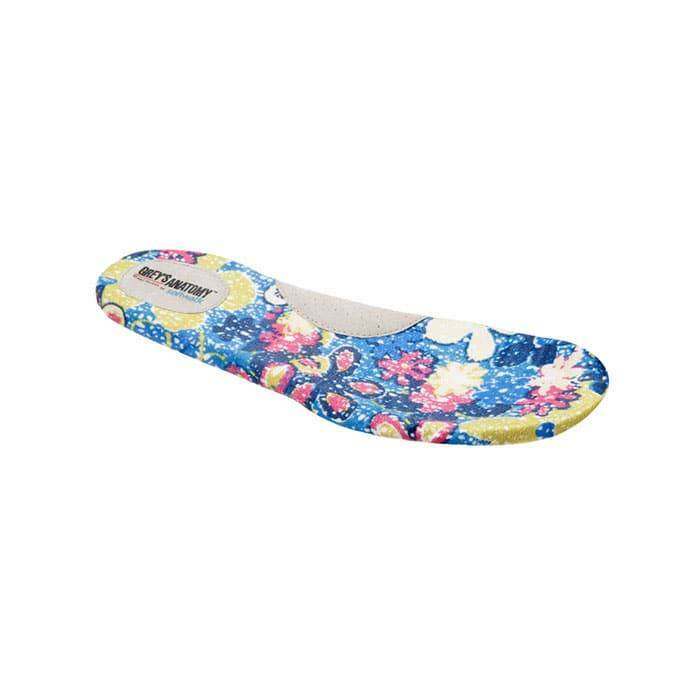 The Meredith features a whole new bottom from SoftWalk that is an ultra light weight and flexible EVA sole that returns energy with each step. 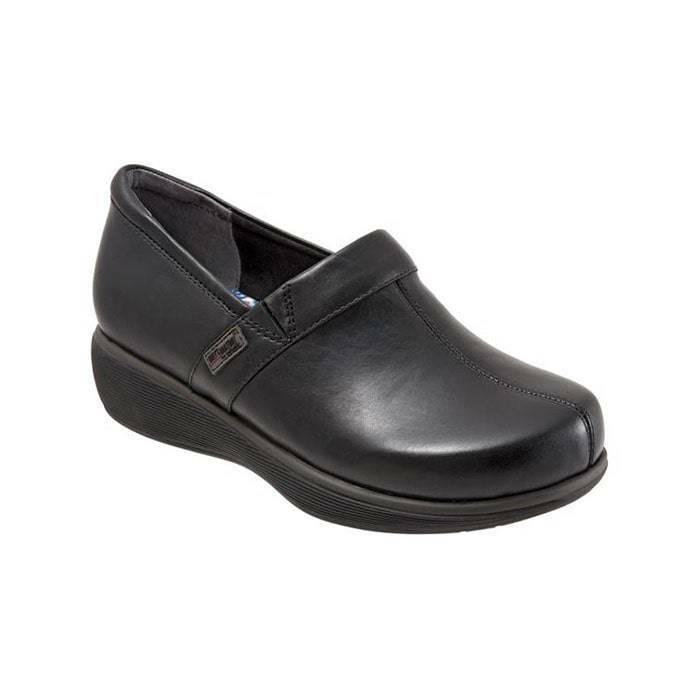 The classic clog look is perfect for any profession that needs total and complete comfort. 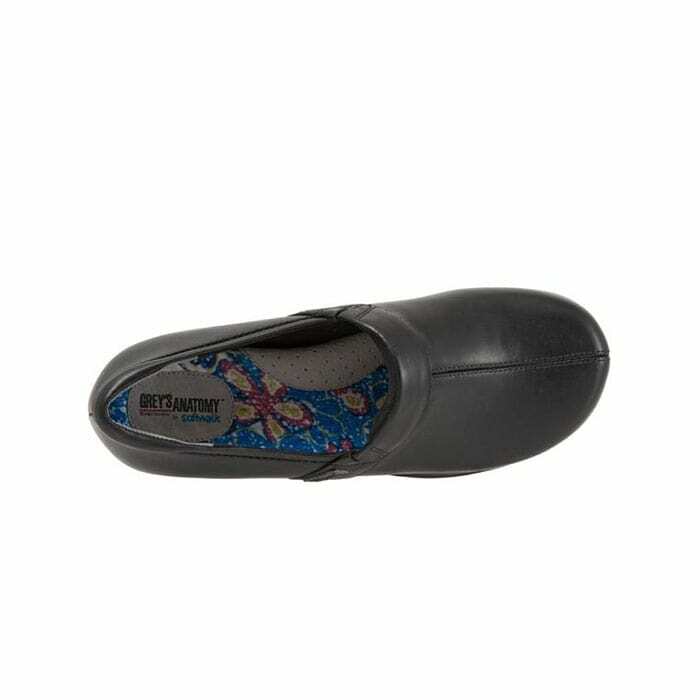 A dual-density footbed cushions every step. 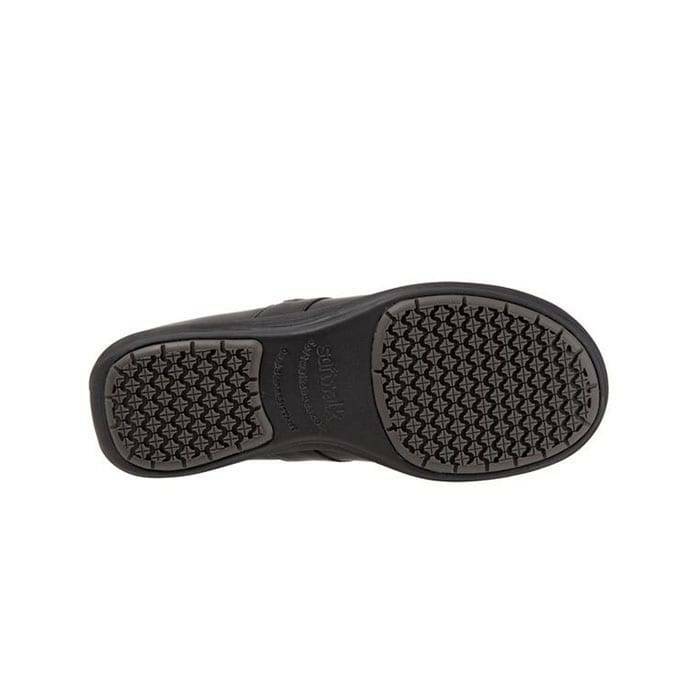 Outstanding slip-resistant gripping rubber pad system provides spring in every step.